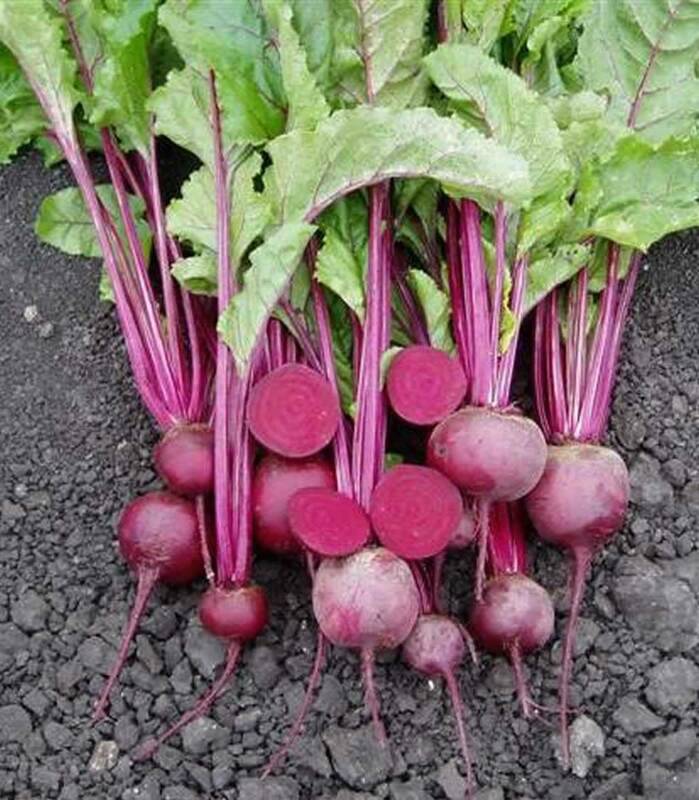 If in a dream you see a beet, which grows on a bed, then such year will be rich on harvest. 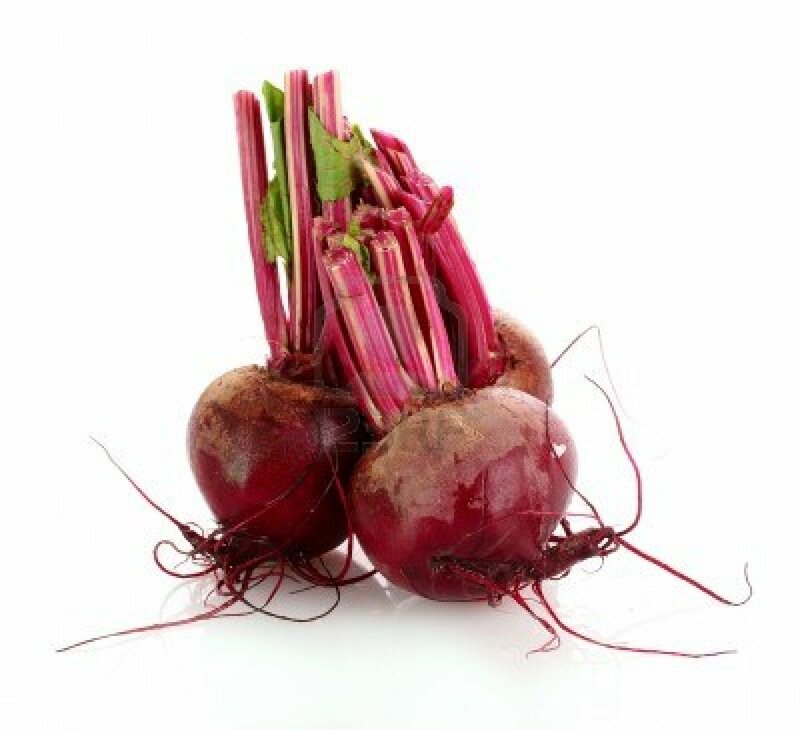 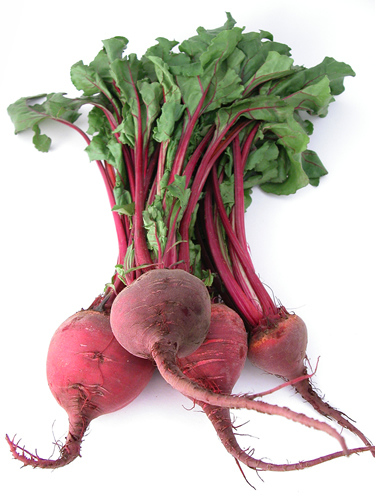 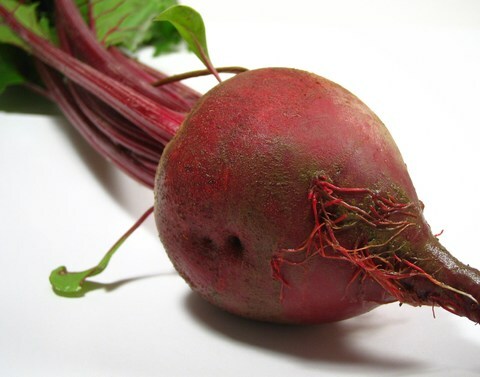 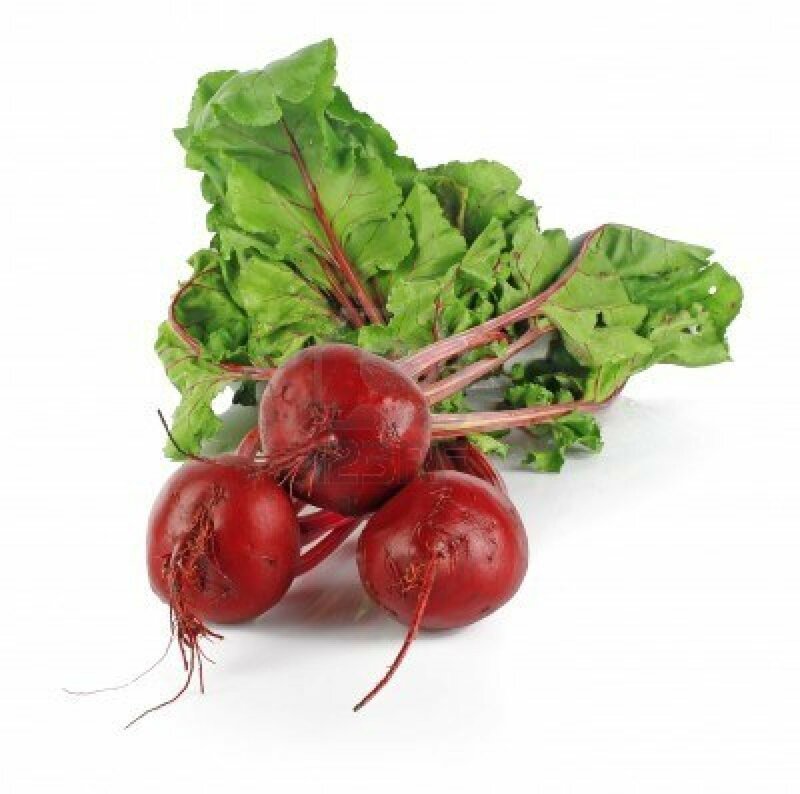 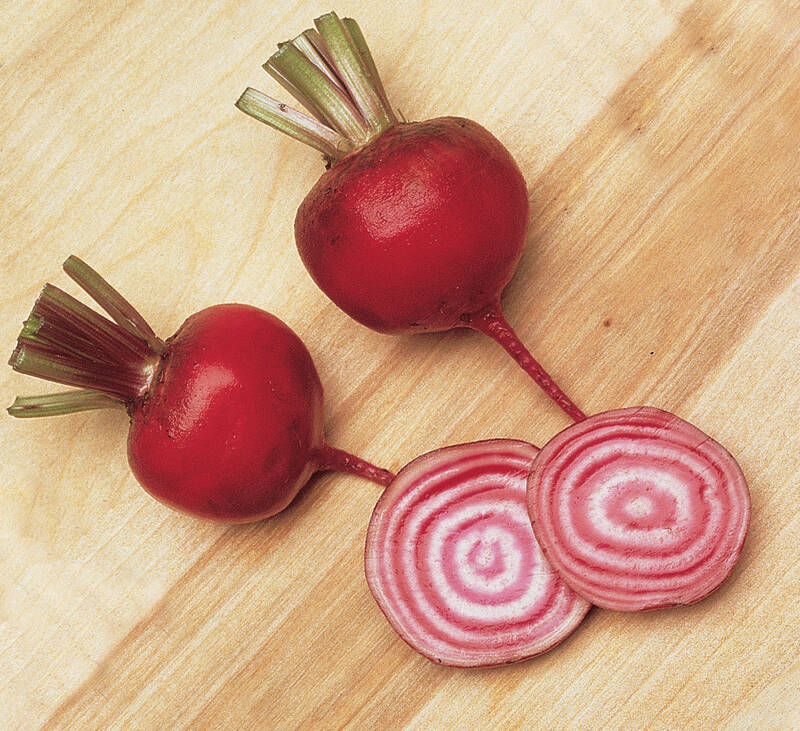 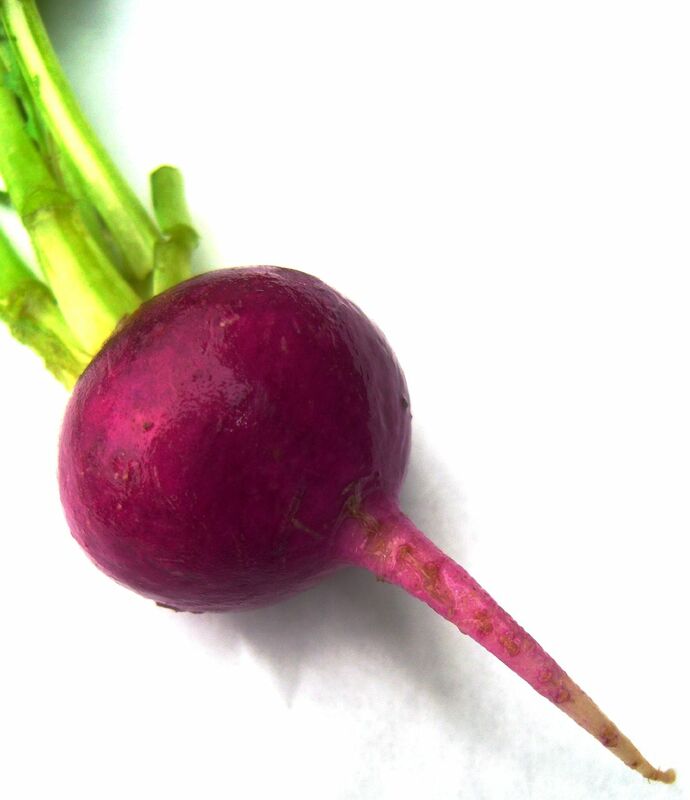 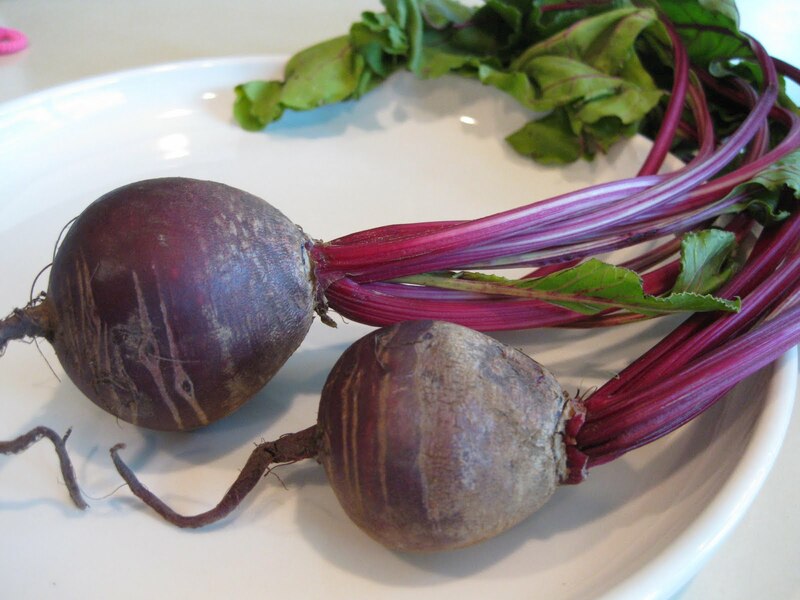 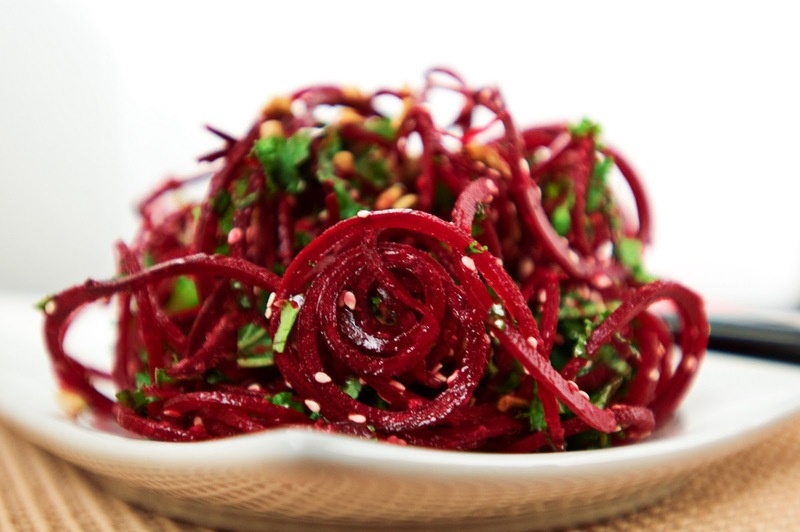 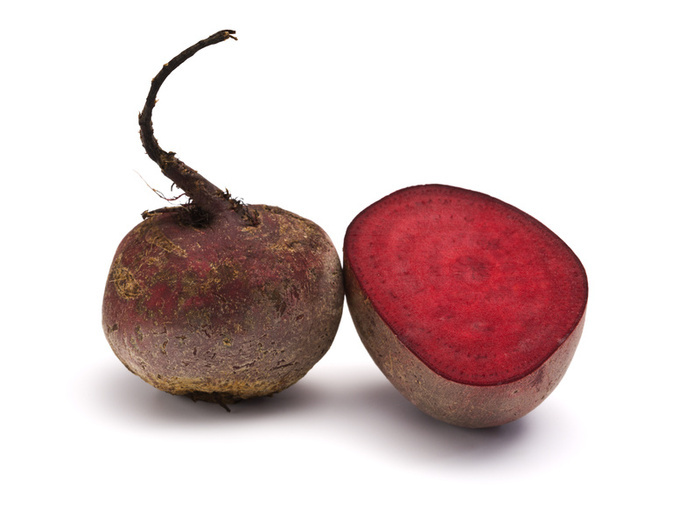 A dream, in which you eat a beet with somebody, means that you will hear good news. 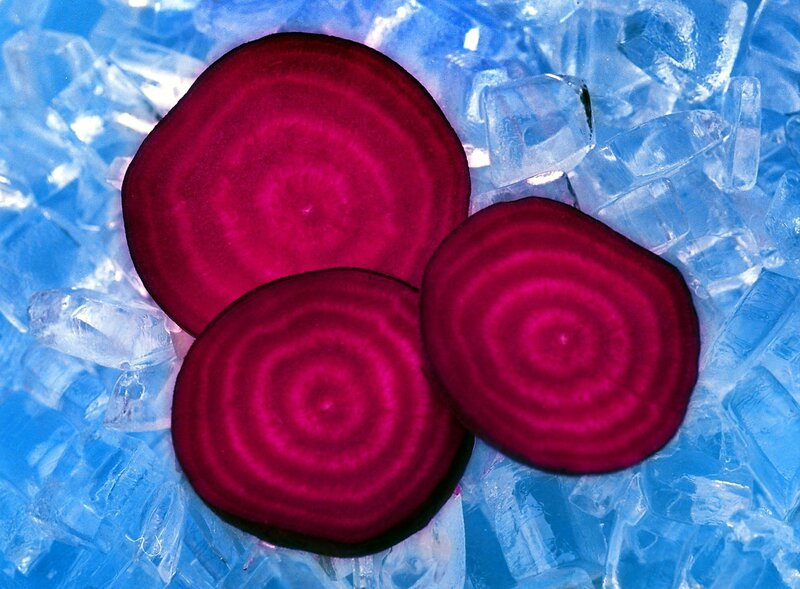 But a dream, in which you see prepared beet on a dirty plate, is unfavorable. 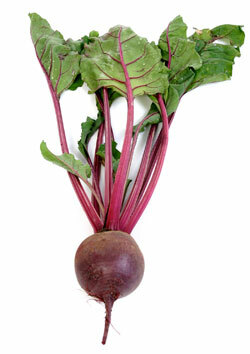 Such dream can foretell many curse and troubles.